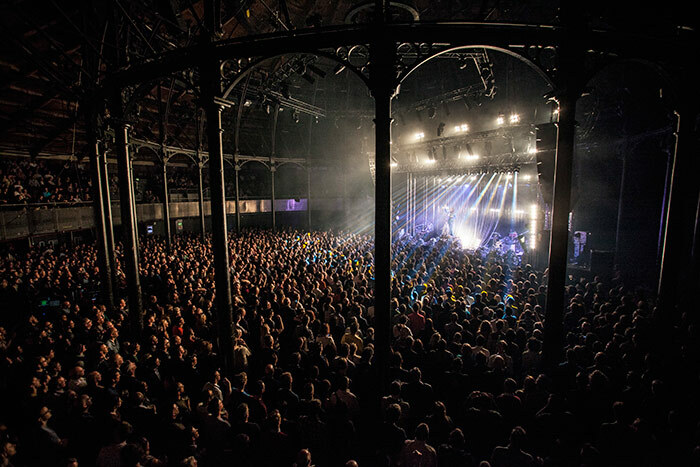 On the 30th of September we’ll be taking over Camden’s historic Roundhouse for a day & night session with some of our favourite live acts and DJs. Leading the line is a live set from intergalactic disco don Todd Terje. The man behind some of the most ubiquitous anthems of the last decade – anyone present at our Andromeda 54 party last Halloween will know the drill – his array of mind bending machines make for one of the finest live encounters about. Add to that a full band set from homegrown disco heroes Crazy P. They’ve been at the forefront of the scene for 15 years…and there really aren’t many artists more relevant than ever after a decade and a half in the game. Straddling shimmering pop goodness and the throbbing of the disco underground – the sound of the P in full flow is really something to behold. 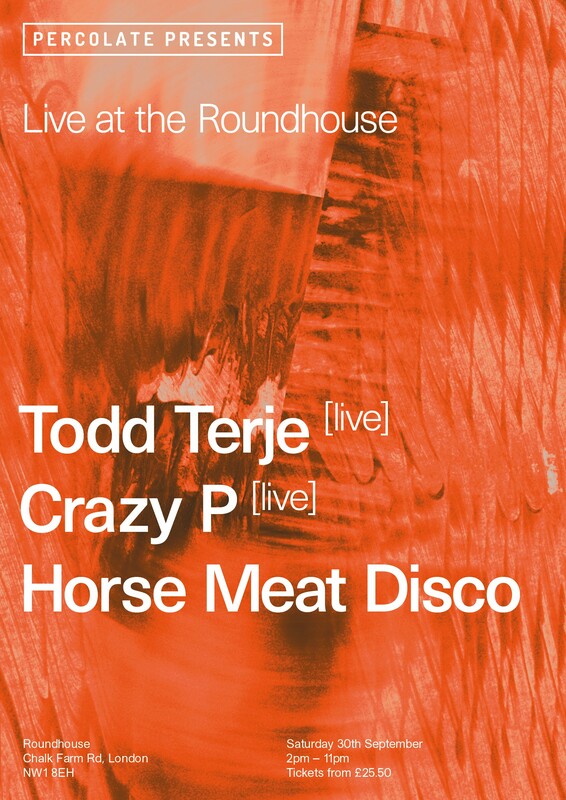 Last, but certainly not least, South London’s beloved disco collective Horse Meat Disco will be on hand to provide those glorious gems you know, plenty you don’t – but all you’ll fall in love with.